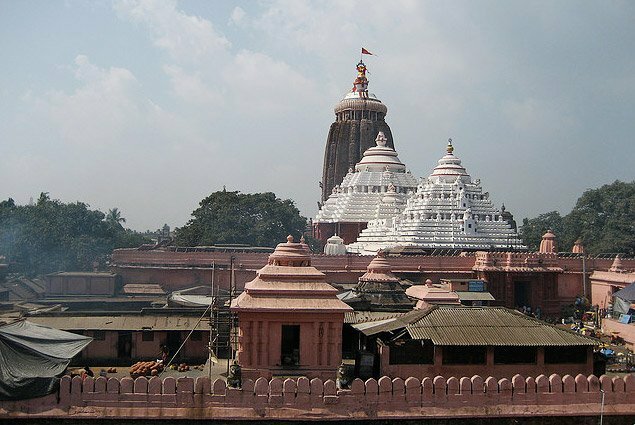 Puri(Samaya Bureau): The Justice B P Das Commission today issued a written order to the Sri Jagannath Temple Administration(SJTA) to complete the renovation work of the kitchen(Rosasala) of the temple on a war footing before the Trinity return to the temple. The Commission had earlier after inspecting the Rosasala had only given verbal instructions to the SJTA. Dismissing any threat to the centuries old Rosasala, retired Justice told mediapersons that there was no problem to the structure. However, the floor and sanitation and sewerage problems need immediate attention, he added. The Commission also expressed concern about the bad condition of the place where khaja(a kind of sweet dish) is prepared . Justice Das said the Commission would submit another interim report to the state government in November. The Commission had earlier submitted its first interim report to the government on April 20.